I am stuck in traffic somewhere in the grey western suburbs of Auckland, listening on radio to a discussion of being stuck in traffic in Auckland. It’s much better in Dunedin, they say. There you can get to any destination within minutes. The radio chatters on. I learn a bit about disposable shopping bags, and the problem of knowing what to wear if you are a transgender person. A discussion of unconscious bias troubles me slightly. It seems that some people can be conscious of biases that are unconscious in others, but can we be sure that the detectors of unconscious bias are not themselves biased? Perhaps unconsciously? Could there be an element of mind control there? The unconscious is dangerous territory, I feel. Best not go there, especially if stuck in traffic. You need all the consciousness you can muster. The Lions arrive. They’re not given a chance, but later I find out they give as good as they get. Sharp-tongued interviewers reduce politicians or CEOs to stammered incoherence or inarticulate bombast. Why aren’t these all-knowing radio people running the country? A biologist is called in, or perhaps a professor—more deference here, not necessarily warranted. We need more houses. There’s another bomb blast, fortunately far away. Mr Trump tweets. 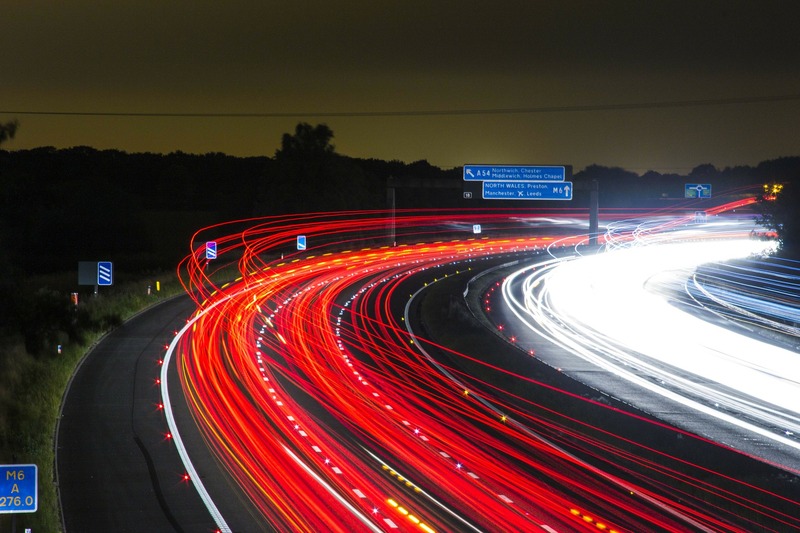 How can innovation and creativity happen in traffic? Well, they’re rather tired words by now—but did you know people have their most creative thoughts when they’re doing things that require little mental effort, like washing the dishes? Or making the bed? Or driving the car in traffic? So come back, all you Aucklanders who moved to Dunedin. Come back and enjoy the road show that is being stuck in traffic.